Lauren H. Kerstein LCSW, P.C. - "Making Connections"
“Making Connections” began in 1999 to create an opportunity for individuals struggling with relationship skills to come together to find friends. The groups are designed to work on the numerous skills involved in interacting with others, creating friendships and sustaining fulfilling satisfying relationships. Most importantly, “Making Connections” is designed to make interactions meaningful and fun! If you'd like to enroll, please visit the "FORMS" page for the required paperwork. 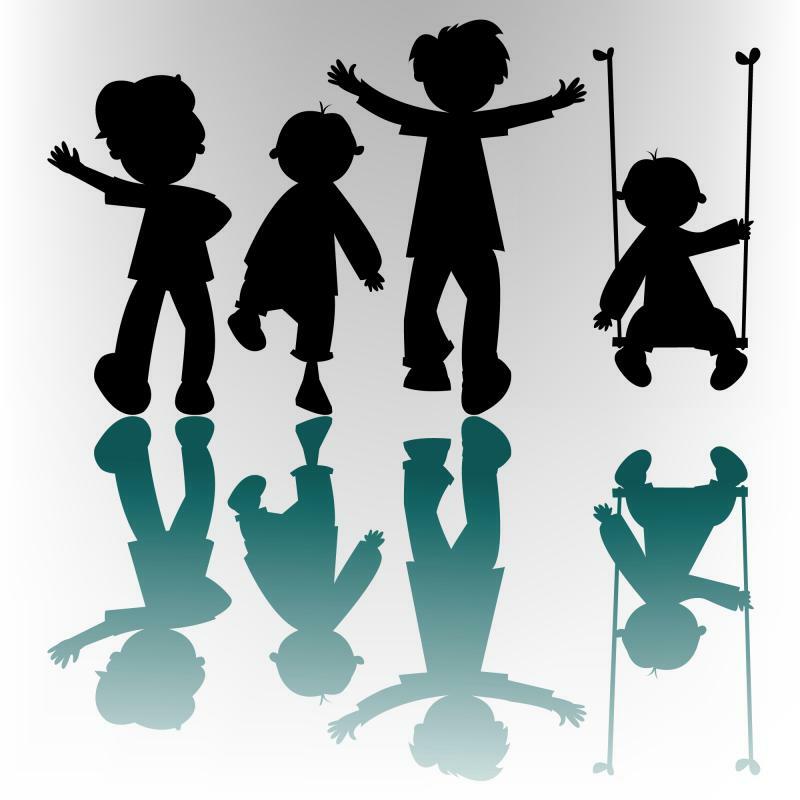 This group is designed for siblings ages 11-15. This group is designed for siblings ages 4-7 years old. A group for adults trying to build the skills they need for the "real world". Please click ﻿﻿here﻿ for more information.